I offer an affordable room by room design and sourcing service so please call to discuss your requirements and get a quote. This service includes recommendations for the room colour scheme, including furniture, fabrics, accessories and sourcing of these items as required. Larger projects or multiple rooms may qualify for a discount at our discretion. Many clients choose to engage me from the outset of their refurbishment projects. I offer a bespoke service, tailored to your specific requirements, my services include working with your architects to produce full refurbishment specification, tendering and project management services. We can recommend trades people and project manage their services on your behalf, receipt of deliveries and installations, final finishing and room dressing. Our end to end service minimises the hassle-factor on the client and offers maximum convenience for clients with busy schedules. 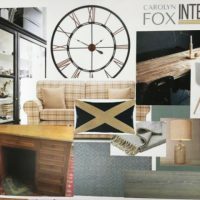 For builders and developers, Carolyn Fox Interiors offers a professional show home design and styling service for new build properties, tailored specifically for your target market, delivered on time and to budget. 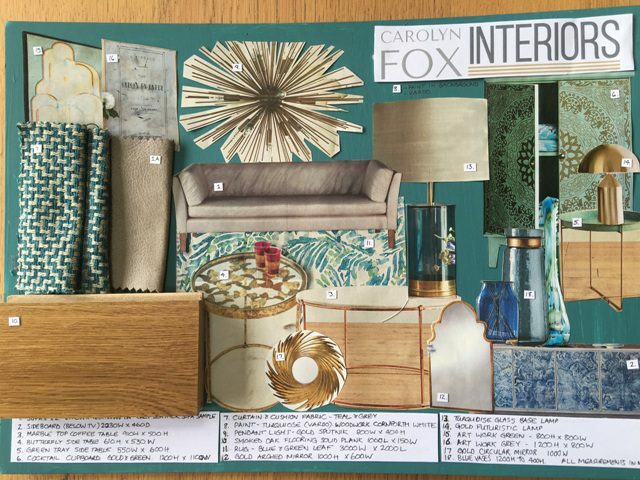 Carolyn Fox Interiors offers affordable advice and redesign services that will maximise the appeal of your home and help you achieve the true worth of your property, no matter how well loved your home. I can make key and affordable changes to your property that could make the difference that secures your sale. 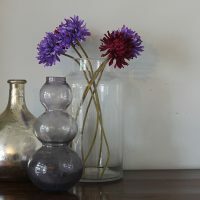 As we go through life we collect objects, mementoes of special moments and travels. And we end up with lots of stuff! I can help you take the emotion out of getting rid of that broken bike you’ve been meaning to fix, or the kids toys that have long been grown out of. I’ll help you choose what to keep, how to showcase the possessions that are most special to you, and help you decide what you can live without! 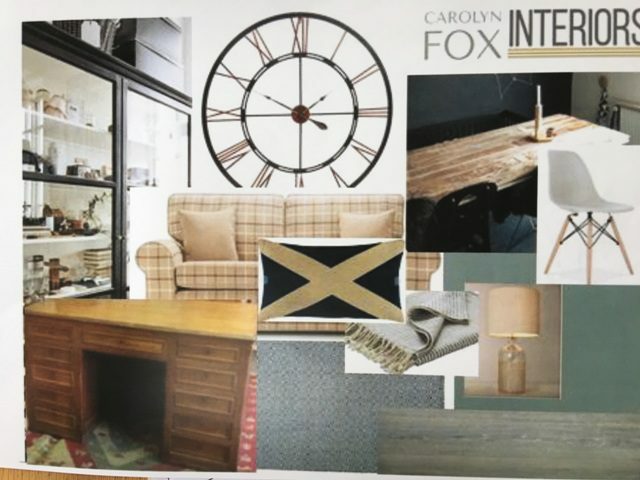 Contact me on 07733 331225 or email enquiries@carolynfoxinteriors.com for an initial no obligation consultation at no cost to you in your home. At this meeting I will establish your requirements; your style preferences and likes and dislikes, so I can propose a design scheme that is personal to you, and how you use your home. This initial meeting usually lasts around an hour, if you decide to go ahead you will receive a full written quotation.